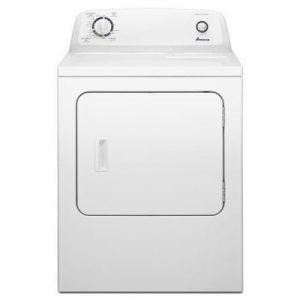 With a 4.5 cubic-foot capacity, this front-load washer can wash up to three baskets worth of laundry in one cycle. 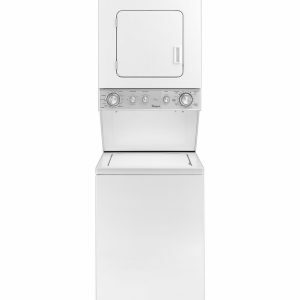 If space is at a premium, the stack kit allows the dryer to be installed on top of the washer. Or, 15-inch tall, color-matched pedestals raise the washer and dryer to a more comfortable working height, and the large drawer provides convenient storage options.Wash cycles include Normal, Cold Wash, Delicates, Heavy Duty, Clean Washer with affresh, Drain & Spin, Quick Wash, Sanitize, Whites, Towels, Color Last, Wash & Dry. Adaptive Wash technology senses the needs of each load and adapts wash actions. Clothes always look their best, and colors stay vibrant wash after wash. What’s more, Precision Dispense holds detergent and additives, and it releases detergent at the correct time during the cycle for optimal fabric care. 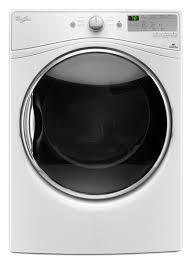 Detergent mixes with water to penetrate fabrics, virtually eliminating pre-treating. The Load & Go reservoir holds enough detergent to wash up to 12 loads of laundry so you can simply fill it and forget it. Meeting ENERGY STAR qualifications, this washer exceeds government standards to help conserve natural resources and save money on utility bills. 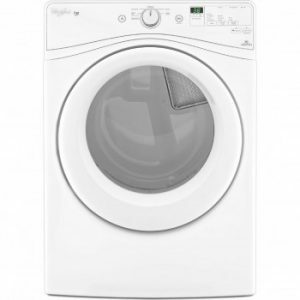 Featuring FanFresh technology, the Wash and Dry cycle automatically activates a fan so you can get tomorrow’s clothes ready without having to use the dryer. 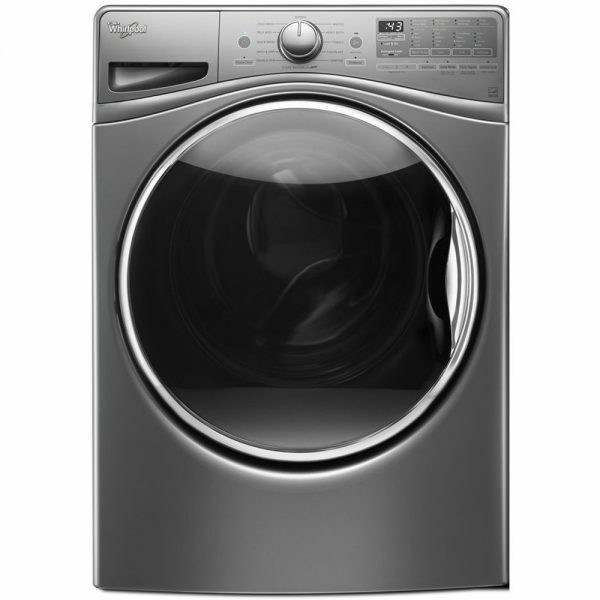 A built-in fan activates after the wash cycle is over, tumbling clothes for up to 12 hours so you can finish laundry when you’re ready.